FINISH: swift, and sadly so. Nothing to write home about. OVERALL IMPRESSION: this whisky smells amazingly delicious! When you smell it - your mouth waters. However, this lovely nose really does this whisky a disservice by raising up one's expectations of taste. The taste itself is lacking in flavor big time. It is nice, but it is definitely a put-down after such a promising, interesting nose. The finish is nowhere to be found which only added to my disappointment with the taste. In summary, Doublewood is a downward spiral experience. 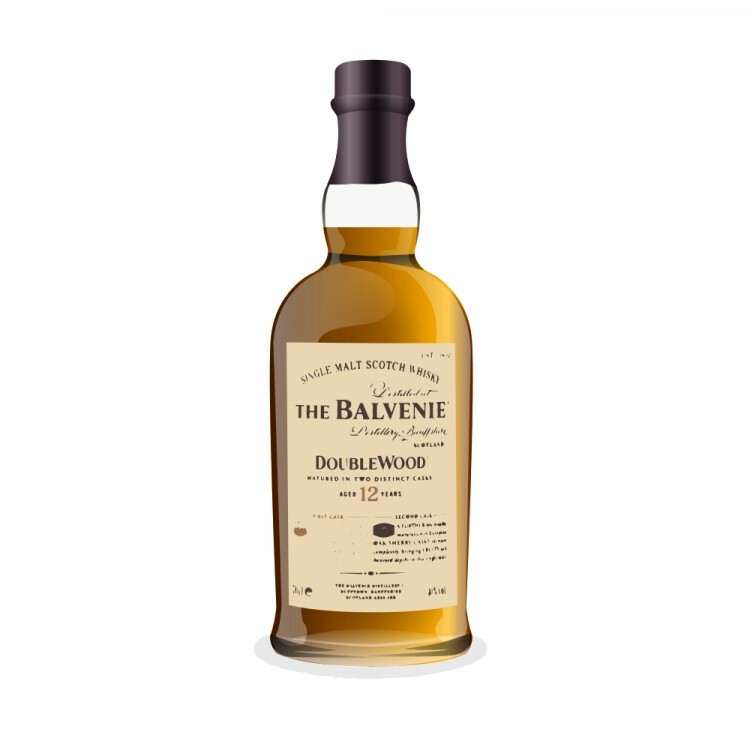 Balvenie 12 Doublewood has been very batch variable. Some batches are very good indeed, others good, others "meh". 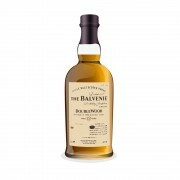 Take a taste of the Balvenie 17 Doublewood if you can. Great whisky. Double the price at least, though. Also, if your 12 Doublewood leaves a lot to be desired, give it a lot of air time. I had a completely "meh" bottle which became quite good after 18+ months of open bottle air time. @Victor Thank you for the advice! I'm afraid the 17-year old version is way too much than I'm prepared to pay for a whisky of this age.